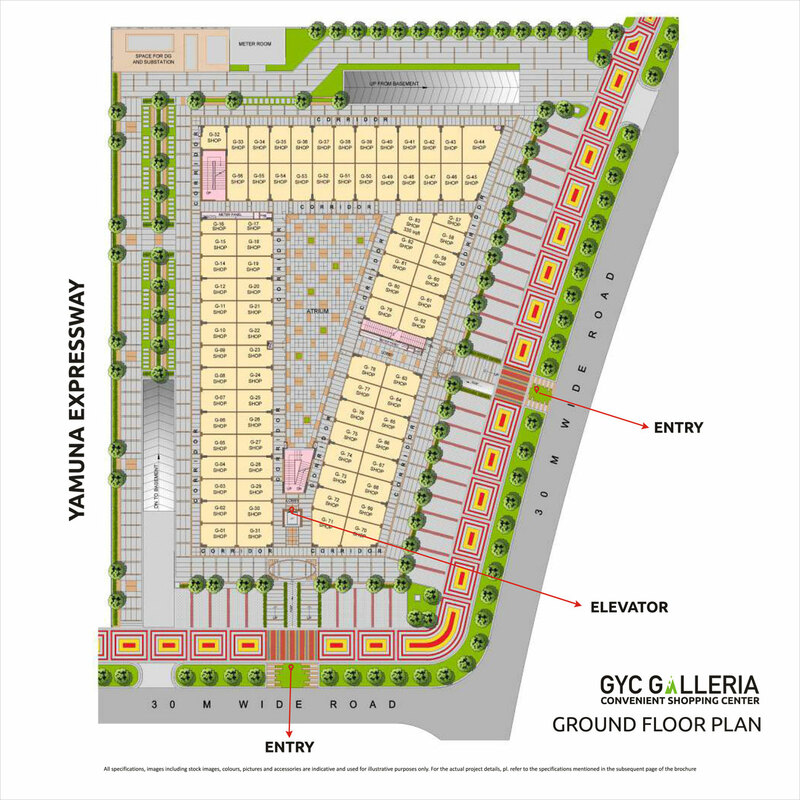 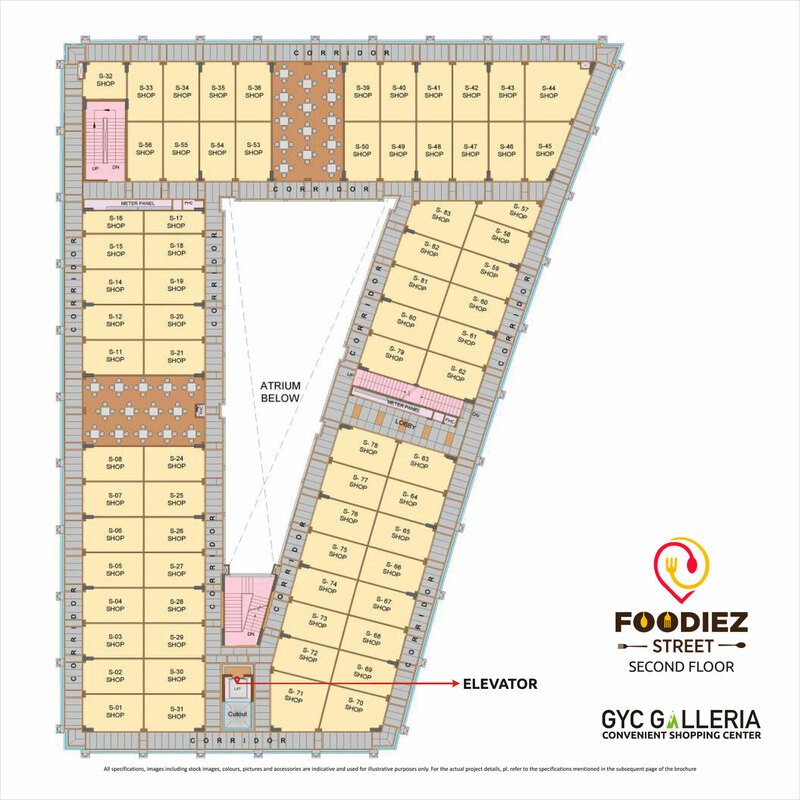 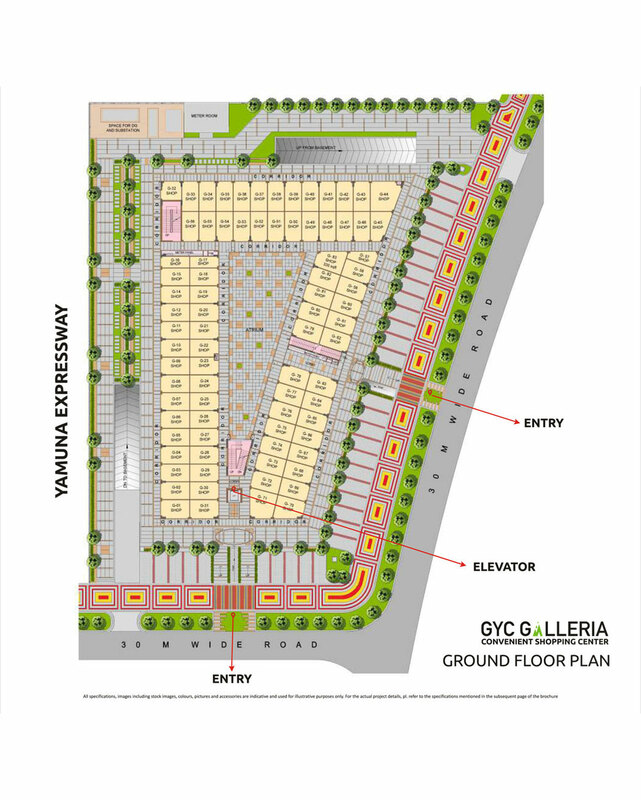 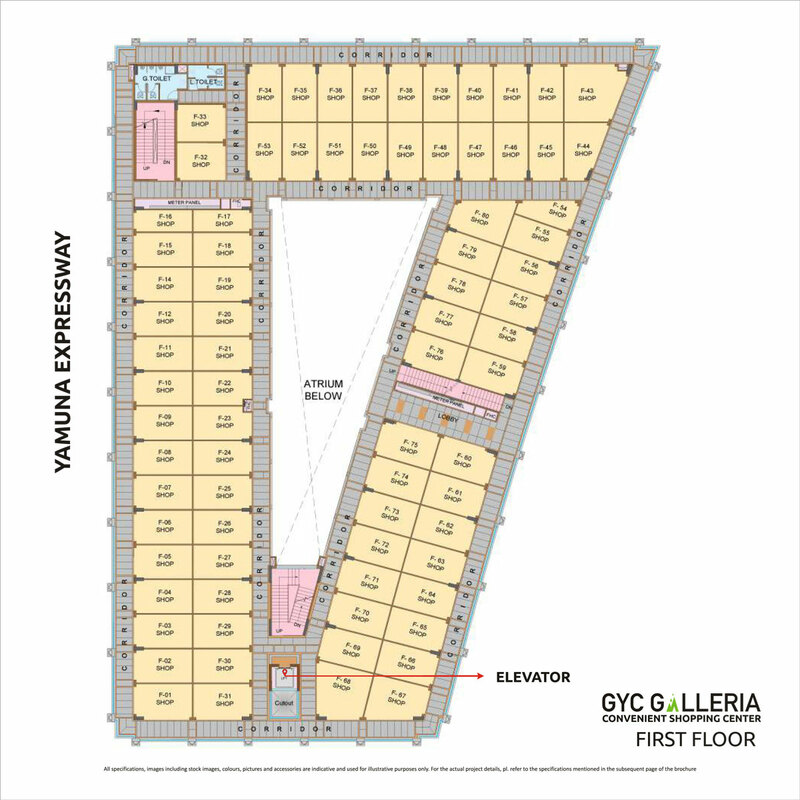 GYC Galleria is the first upcoming commercial hub of Gaur Yamuna City which will cater to all commercial needs of the more than 17000 families. 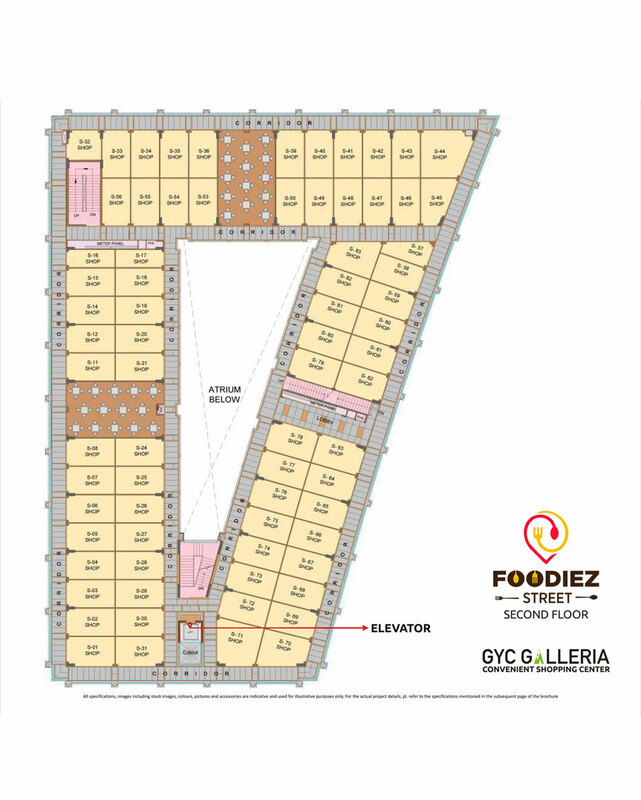 Its ground floor, first floor and second floor will be complete with fun, shopping and entertainment. 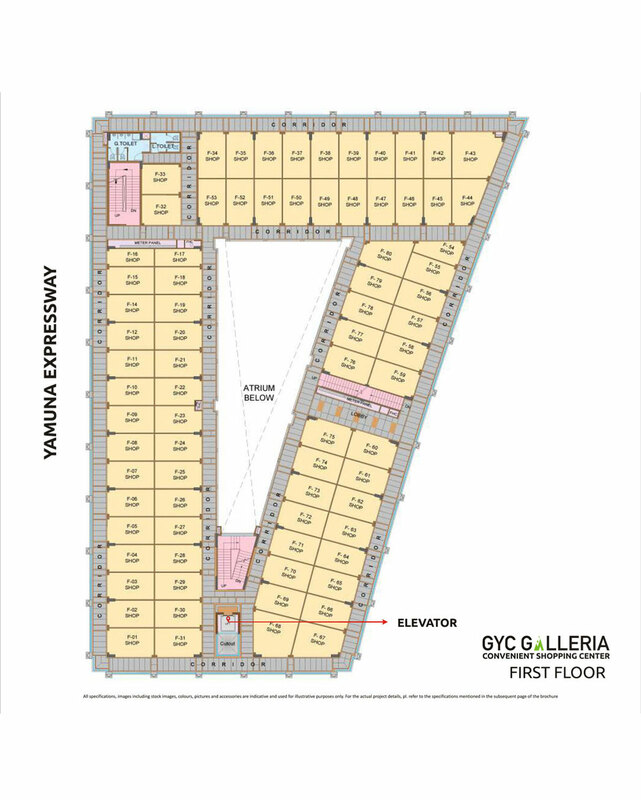 This is located next to group housing facilities. 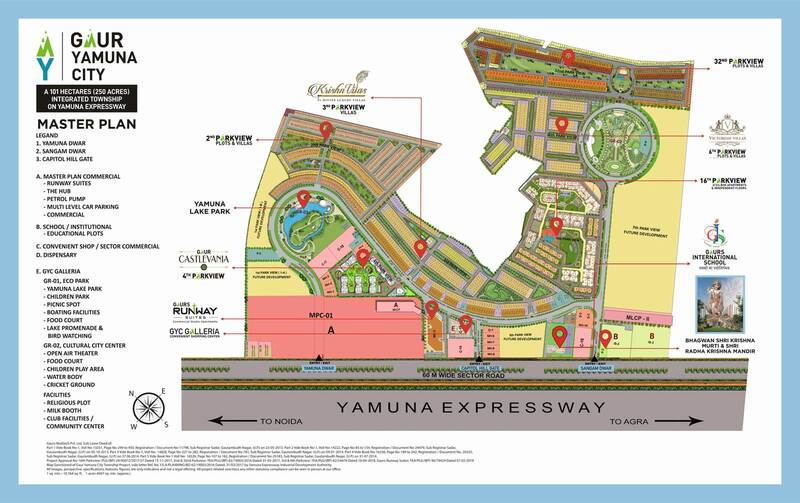 Location wise also it has an easy access from Sector road on Yamuna Expressway.